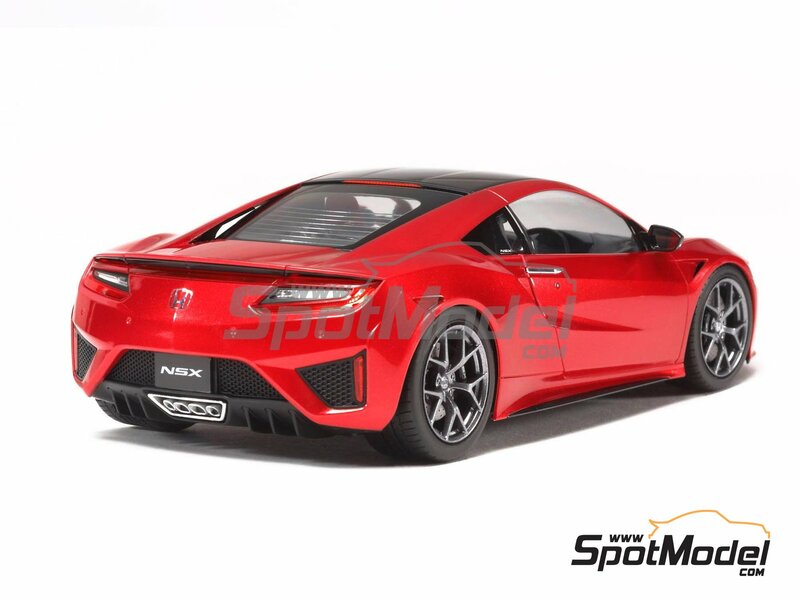 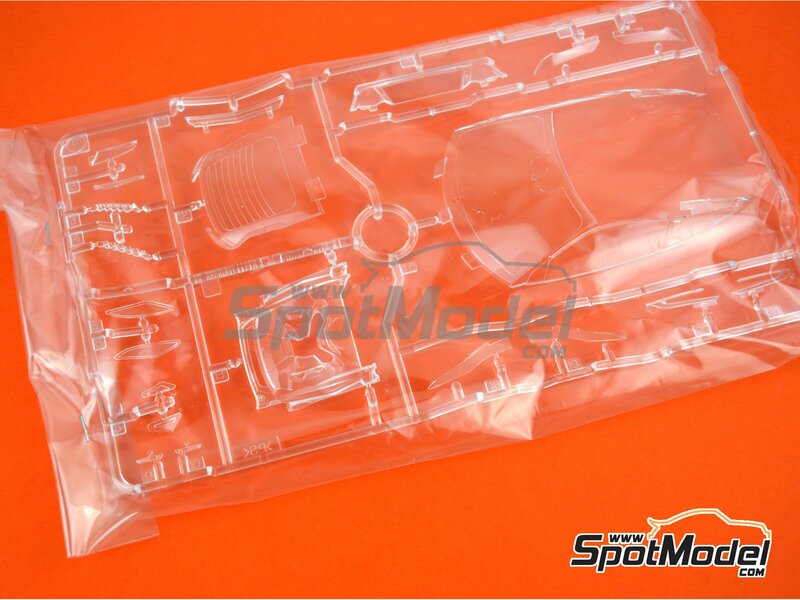 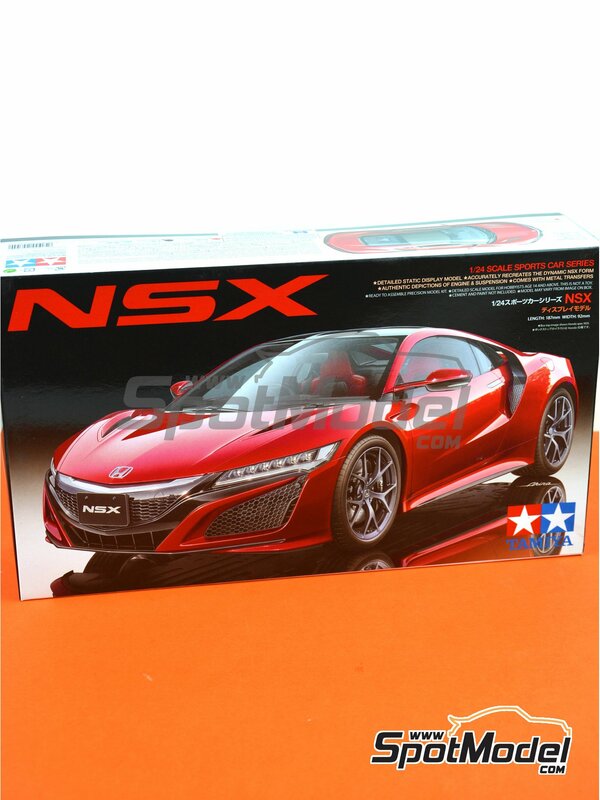 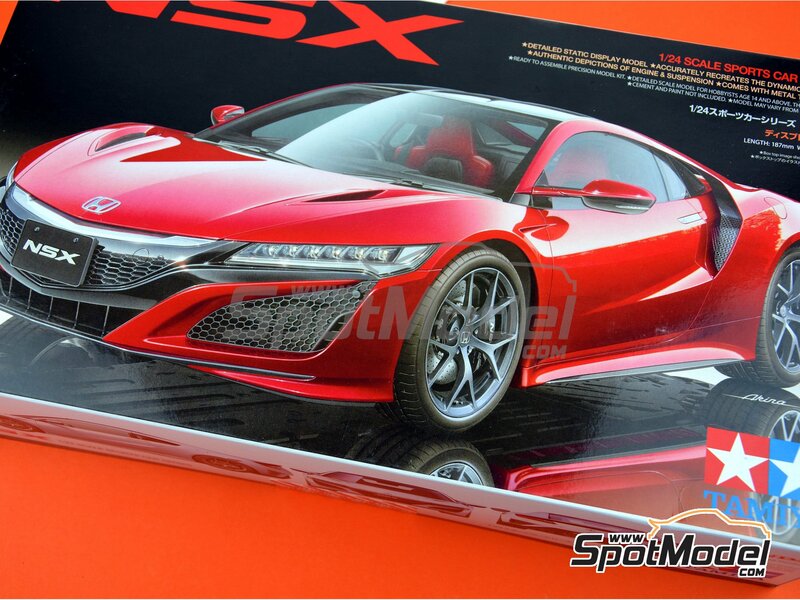 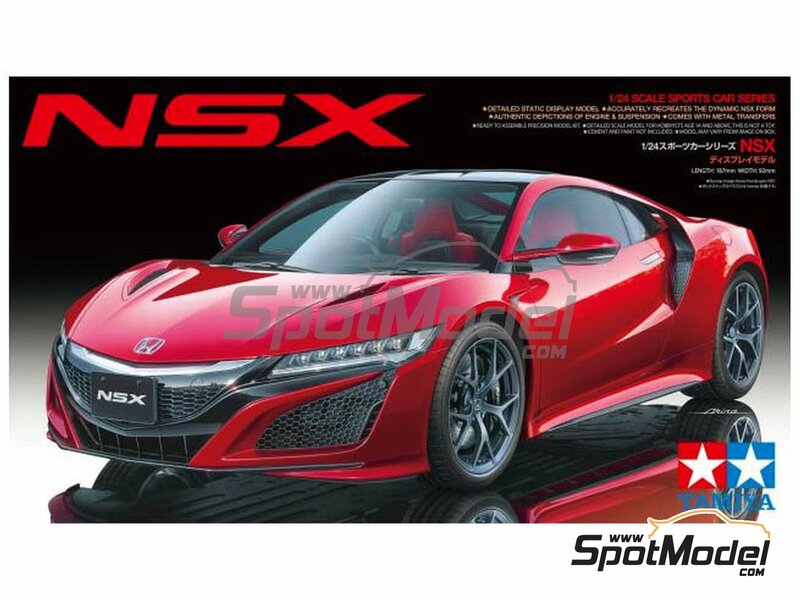 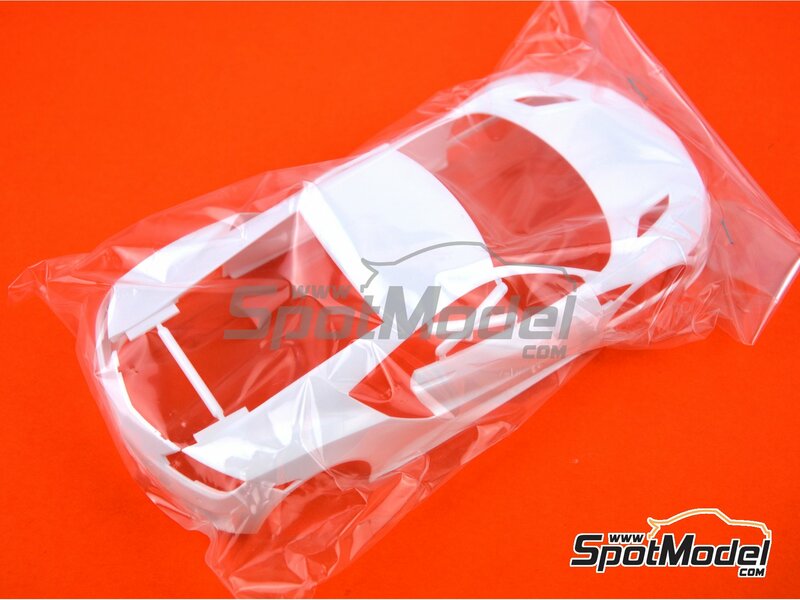 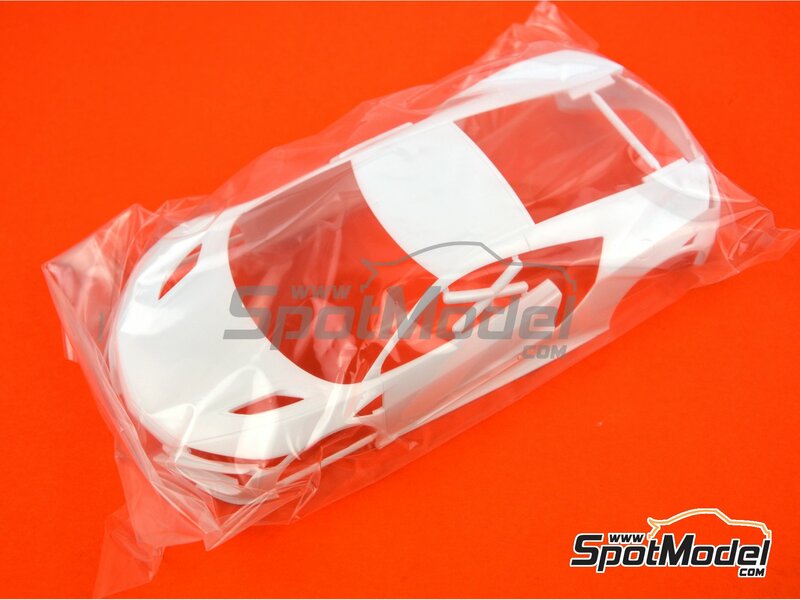 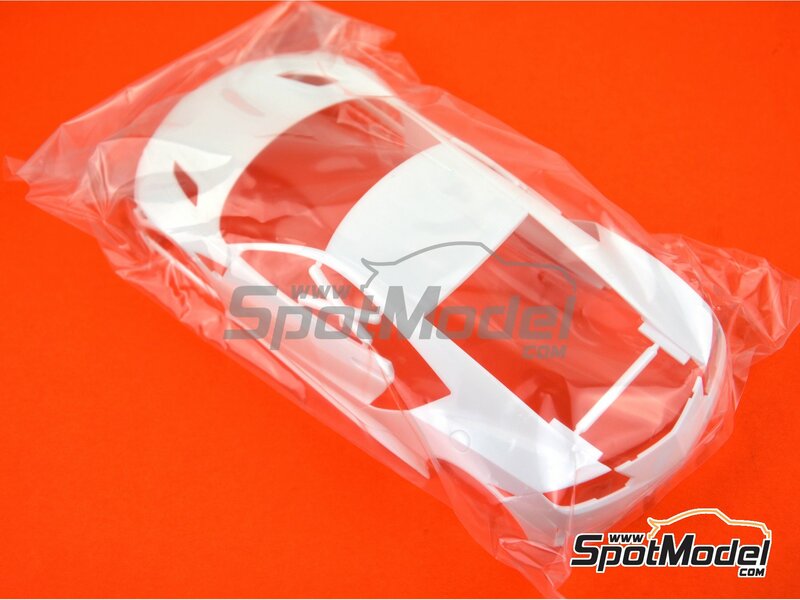 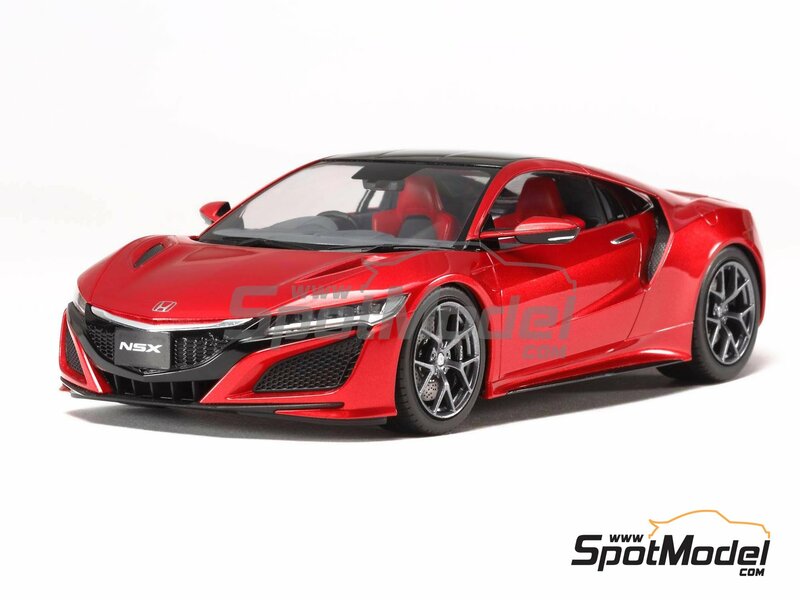 The kit includes fully detailed engine, paint masks for crystal framing, dashboard options for both left and right handled builds, and also options for both Acura and Honda versions. 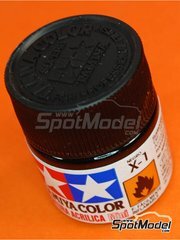 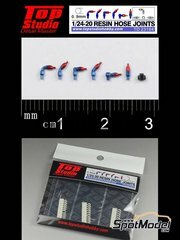 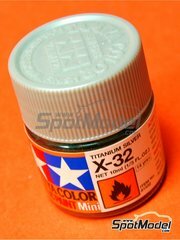 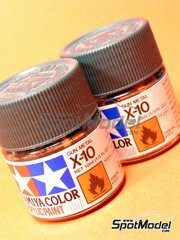 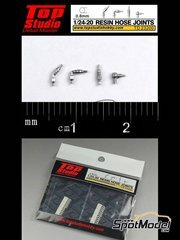 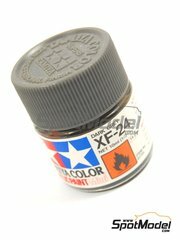 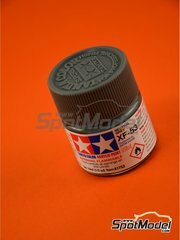 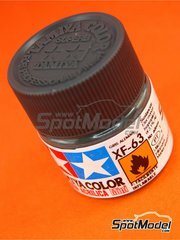 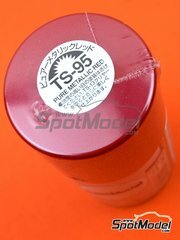 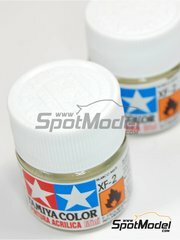 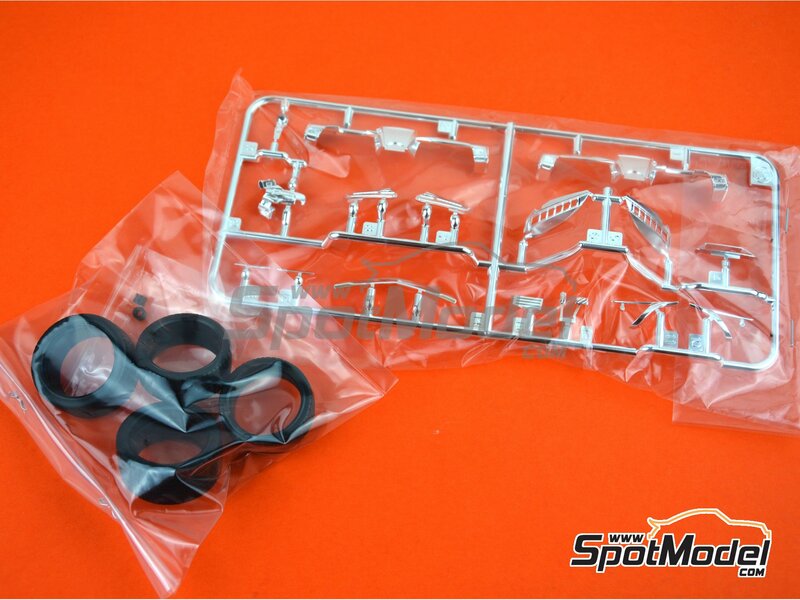 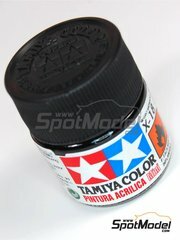 Manufactured by Tamiya in 1/24 scale with reference TAM24344 (also listed as 24344). 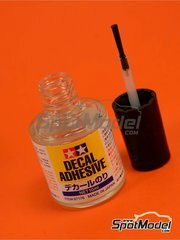 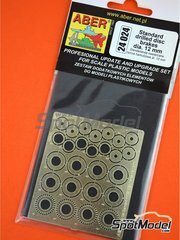 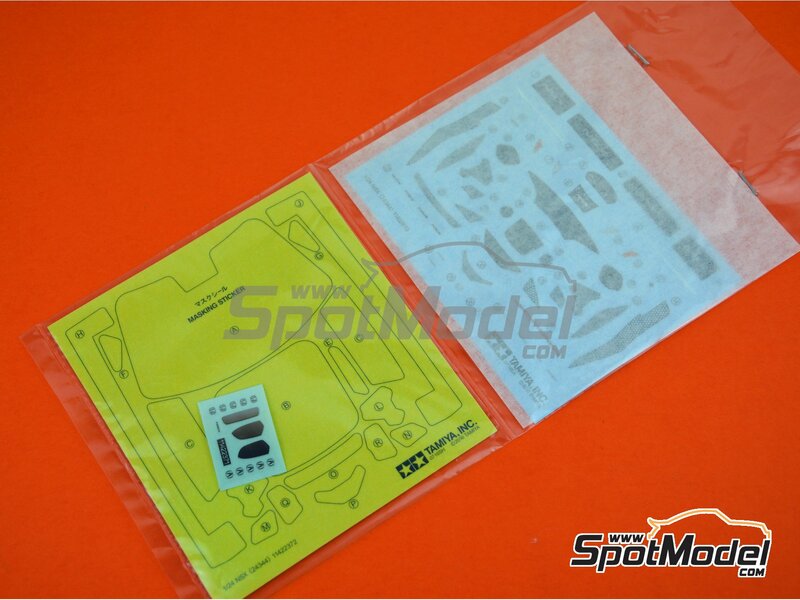 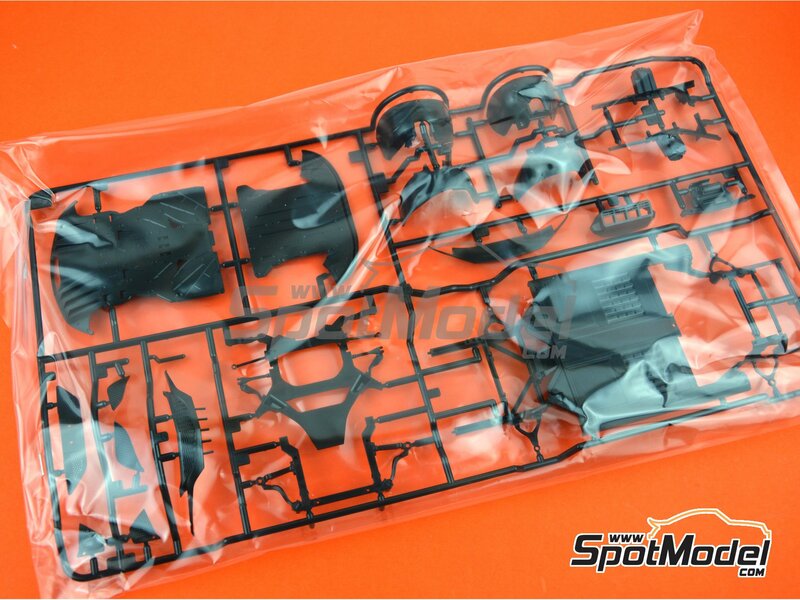 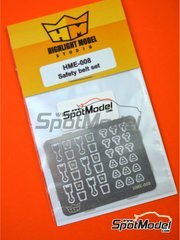 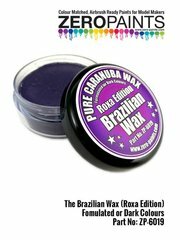 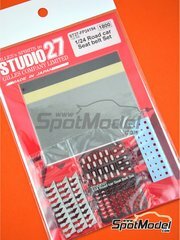 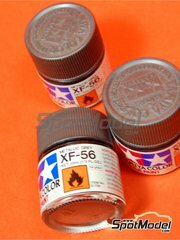 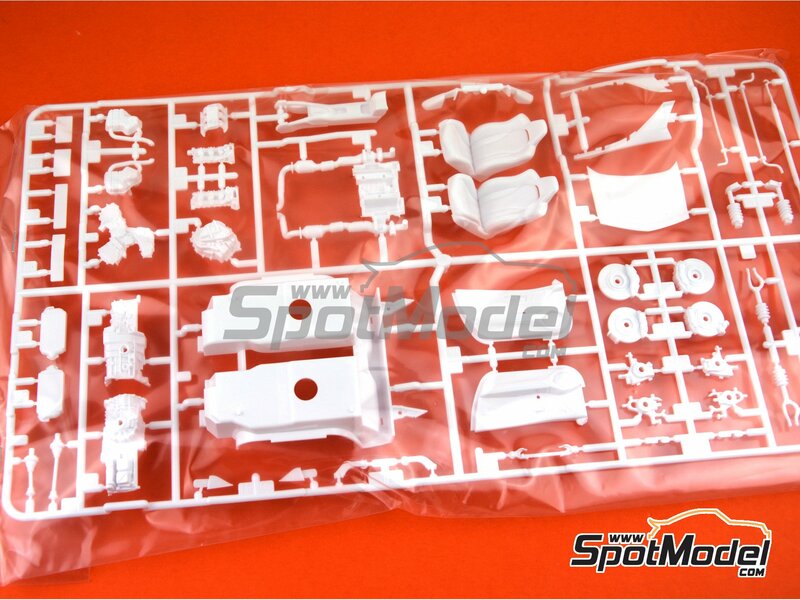 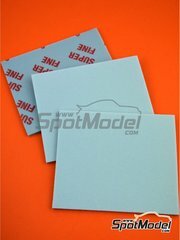 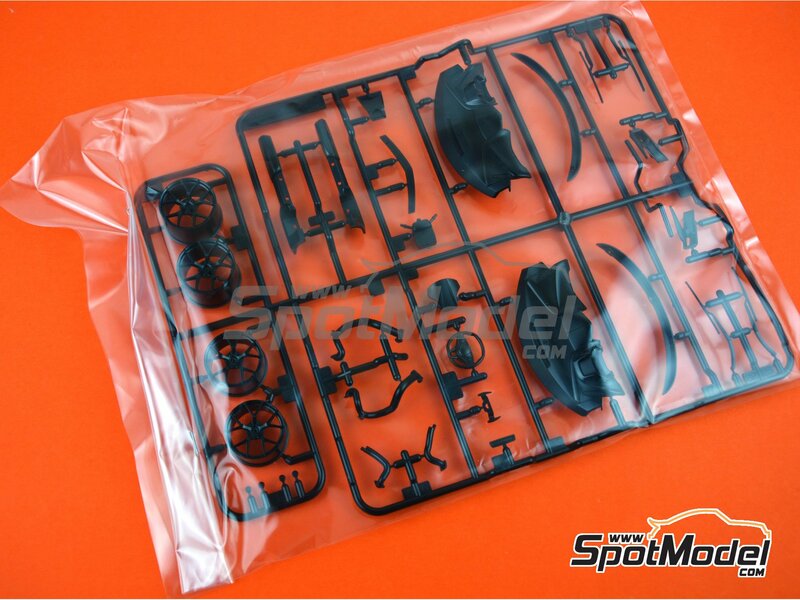 Includes plastic parts, rubber parts, water slide decals and assembly instructions. 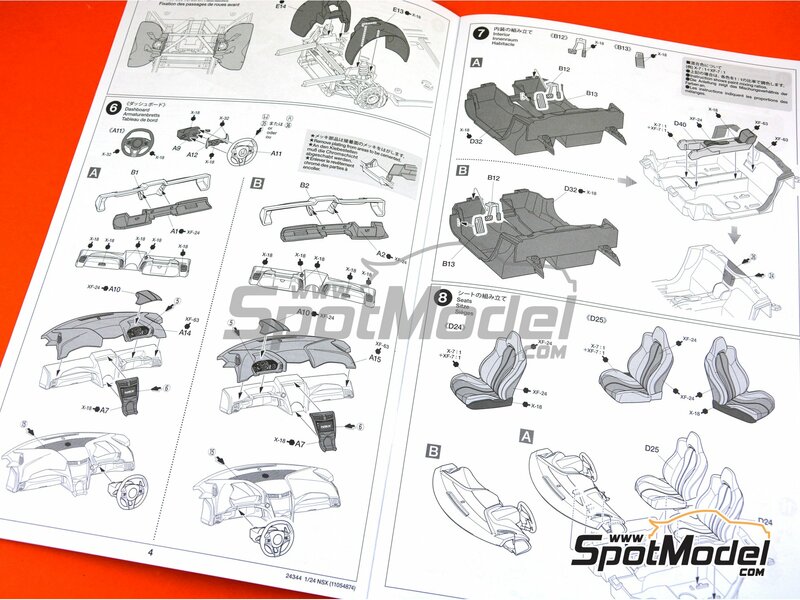 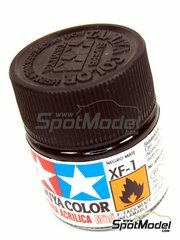 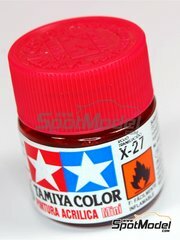 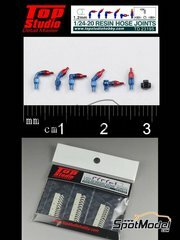 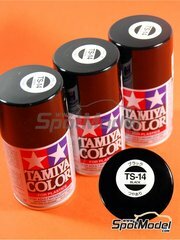 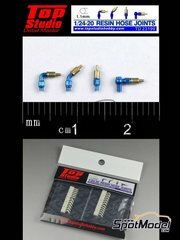 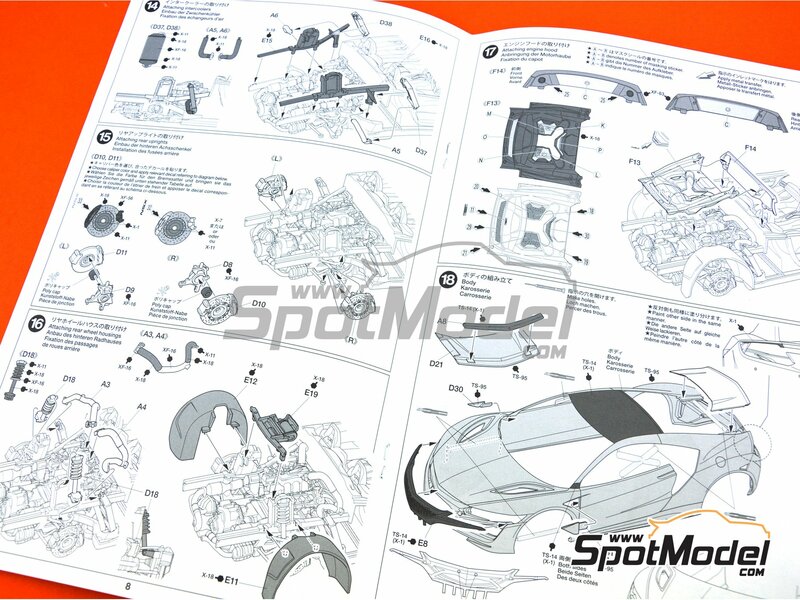 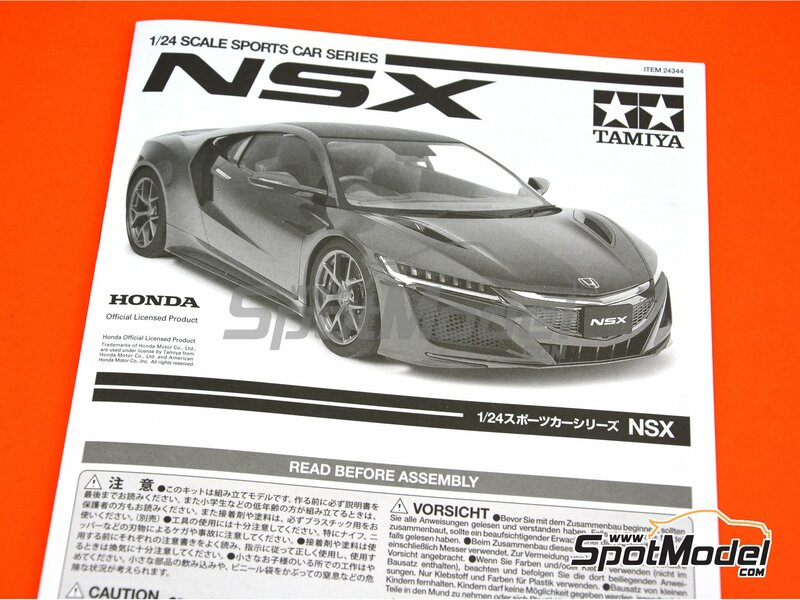 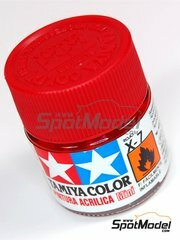 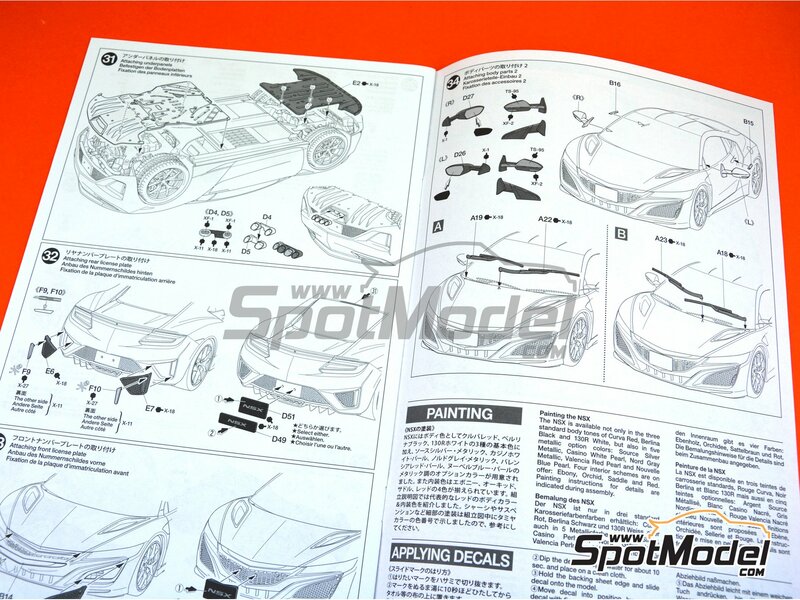 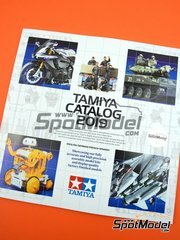 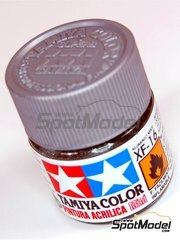 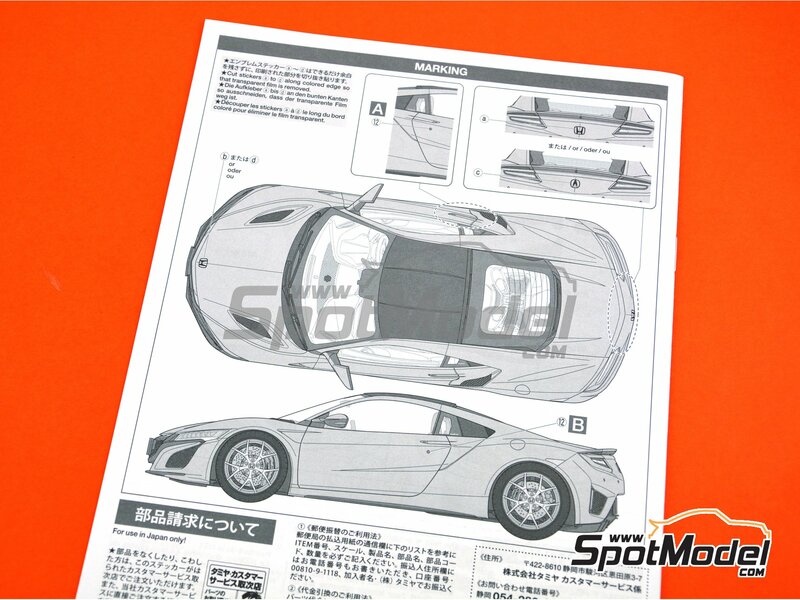 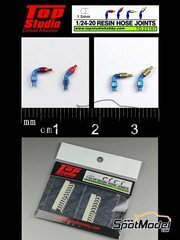 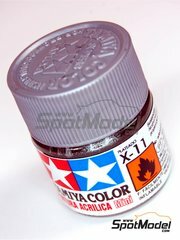 Download Tamiya TAM24344 assembly instructions manual in PDF. 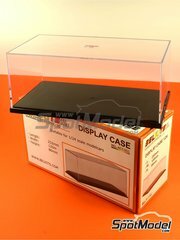 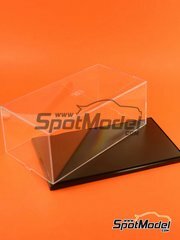 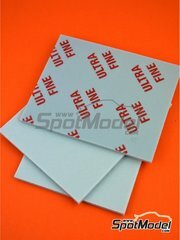 Package measures 200 mm x 349 mm x 80 mm (width x depth x height), weighting 445 g.
Featured in newsletters 231, 247 and 270. 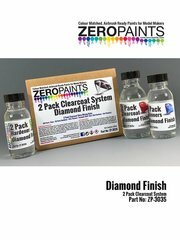 Other 4 customers have it in their cart.